1. 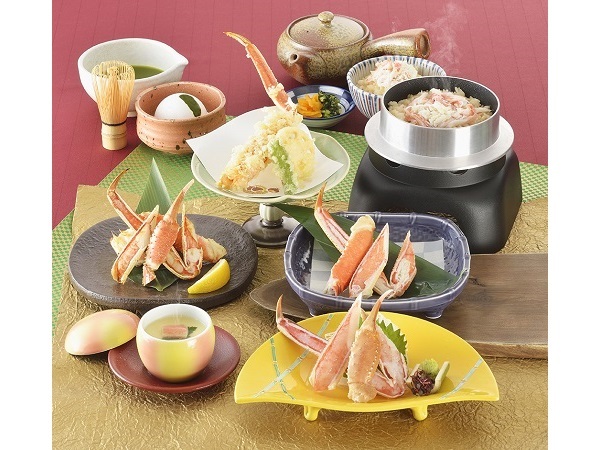 Enjoy a full course crab meal at the popular crab restaurant Kani Douraku, famous for its large crab sign. 2. The restaurant serves freshly-caught live crabs delivered directly to the restaurant. They take pride in serving only the freshest. 1. This tour is accompanied by a National Government Licensed English Guide Interpreter. Enjoy an easy tour of Kyoto and Nara sightseeing spots even if staying in Osaka. 2. 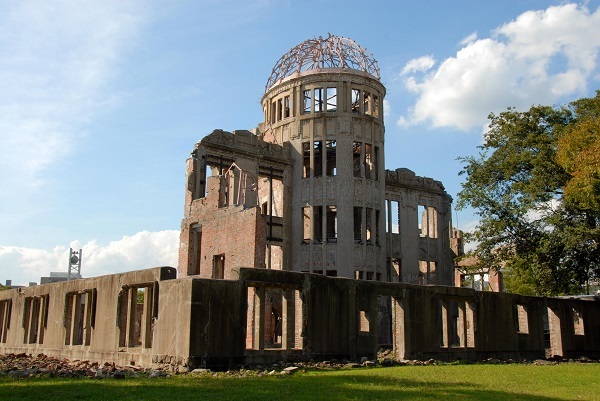 This exciting tour takes participants to popular sightseeing locations in Kyoto and Nara including World Heritage Sites. 2. They take pride in freshness, with freshly-caught live crabs delivered directly to the restaurant. 1. This tour is accompanied by a National Government Licensed English Guide Interpreter. Visit the World Heritage Sites of Itsukushima Shrine on Miyajima and Hiroshima's Atomic Bomb Dome on this leisurely tour. 2. 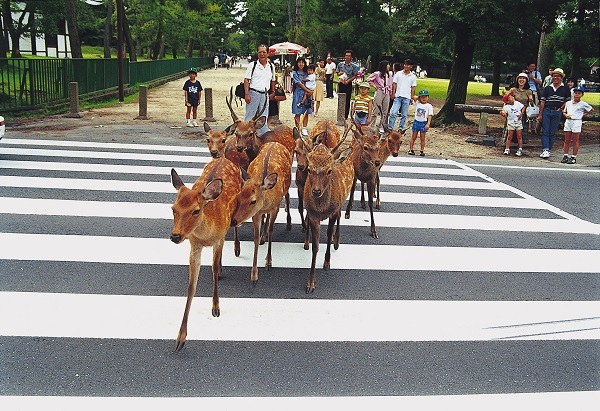 Look forward to seeing wild deer in the untouched abundant nature of Miyajima. 1. This tour is accompanied by a National Government Licensed English Guide Interpreter. Enjoy a worry-free trip to some of Kyoto's most remarkable sightseeing spots even if staying in Osaka. 2. Visit the ancient capital's most famous sightseeing spots, including World Heritage sites. 3. This tour takes participants to famous temples, a shrine, a castle, and other majestic places of interest in Kyoto. 1. This tour is accompanied by a National Government Licensed English Guide Interpreter. Visit some of Osaka's most iconic sights, and experience both traditional and modern Osaka. 2. 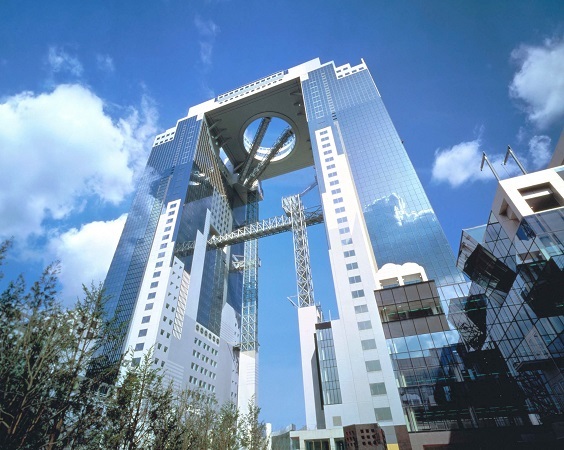 Enjoy panoramic views of Osaka at the Floating Garden Observatory at the top of the Umeda Sky Building, which is also popular among international travelers for its unique architecture. 3. Be in awe of Osaka Castle's grandeur. Revel in the superb scenery from the castle tower. 1. This tour is accompanied by a National Government Licensed English Guide Interpreter. Enjoy a quick trip to famous Nara sightseeing spots even if staying in Osaka. 2. 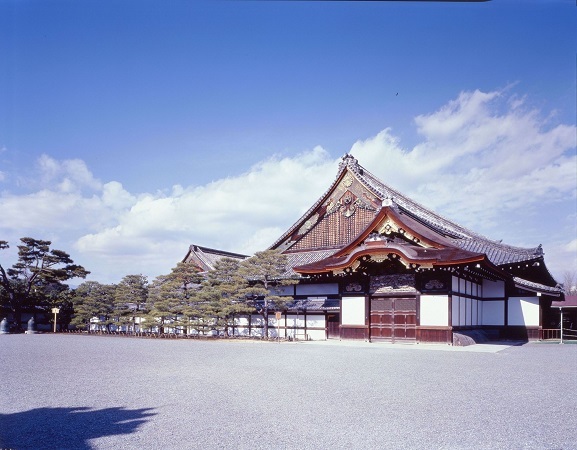 Visit two World Heritage Sites in Nara: Todai-ji Temple and Kasuga Taisha Shrine. 3. Get to see wild deer up close, a rarity in Japan and elsewhere in the world, while walking through Nara Park. 1. Enjoy this reasonably priced set tour which includes round-trip Shinkansen tickets from Osaka to Hiroshima and 1-night hotel accommodation.